Youth are invited to information sessions on February 6, 2019 (Storm date February 7) at 9 am to find out more about the Youth in Trades project. Charlottetown: Lions Bingo Hall, Main Floor, Connolly Street and Summerside: Holland College Waterfront Campus, Room #73. Unemployed or underemployed (working less than 20 hours per week) youth between 16 and 30 years of age are eligible for the project. With the PEI construction industry booming and construction employers across the Island needing 300 to 400 new employees immediately, there is no better time than the present for youth interested in exploring a construction trade to apply to the Construction Association of PEI (CAPEI) Youth in Trades project. All youth interested in trades are encouraged to apply. 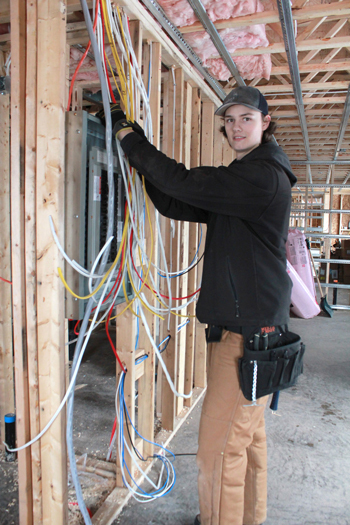 “With the demand for skilled people, the Association sees a great opportunity for Indigenous People, Women, and Newcomers to have a well-paying career in the construction trades,” says Janet O’Donnell, Youth Employment Program Manager with the CAPEI. During the project, 10 participants per location are paid for eight weeks of group-based employability skills training, which covers resumé development, positive attitudes, team building exercises, essential skills assessment, construction site visits, CPR/First Aid, WHMIS Fall Arrest, and CSTS Certifications. Orientation at Holland College for carpentry, electrical, welding, and plumbing trades is also included. Participants receive 240 apprenticeship hours with completion of the classroom portion. The project will also place participants in an entry-level position with a construction trades employer for 14 weeks, with the expectation they will be kept on after the 14 weeks. 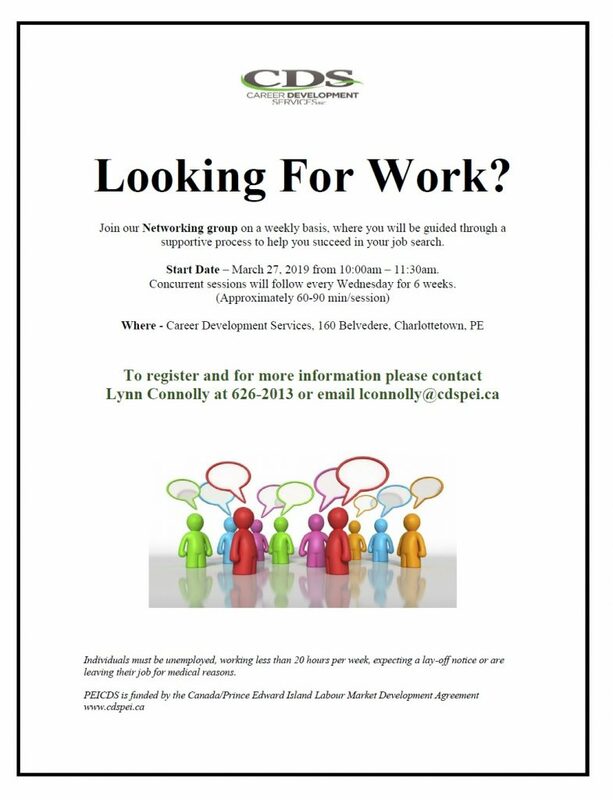 For more information on the Construction Association Youth in Trades project, contact Janet O’Donnell, Program Manager, at 902-394-3361. “Through the Youth in Trades Program, I was exposed to several construction trades and was able to determine the trade I was best suited for. 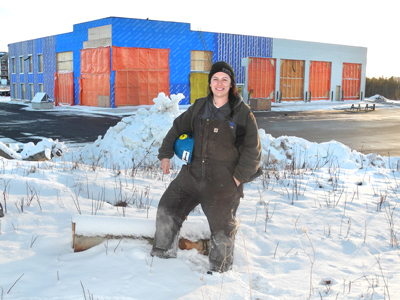 This project is funded in part by the Government of Canada’s Skills Link Program.